Fuel filter with washable brass filter element. 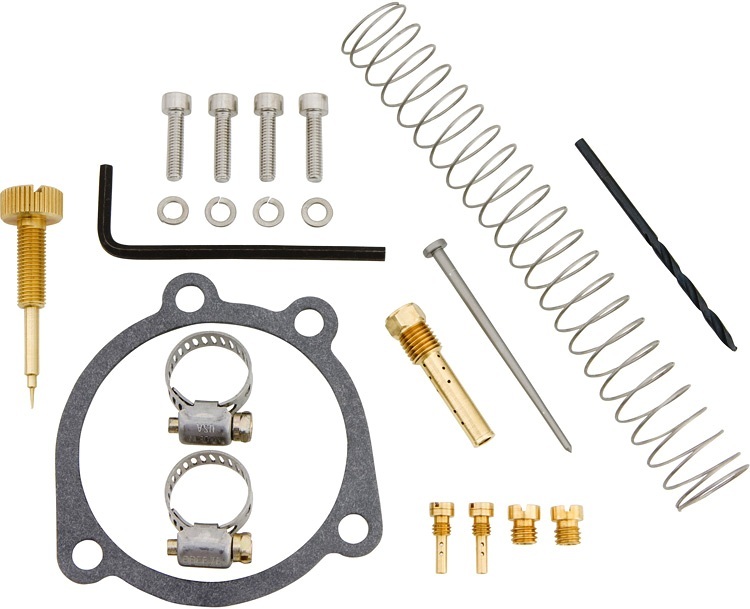 High flow design accepts 5/16" fuel line, but will also accept stock 1/4" hose*. CNC Machined aluminum with a black anodized finish. Includes basic fuel line clamps pictured. 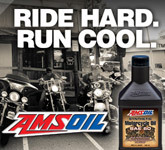 Add the ideal amount of extra filtration missing on your Harley, ATV, or other motorcycles. 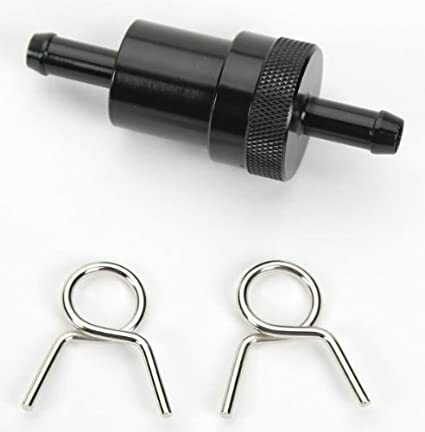 *The 5/16 fuel filter will accept a stock 1/4" hose, simply dip the hose end into a cup of hot water to soften the rubber, then press the hose end over barbed fitting.